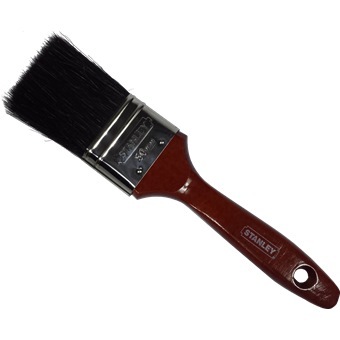 STANLEY PAINT BRUSH ALLMASTER is rated 2.0 out of 5 by 1. Please select one option 0.75" 1" 1.5" 2" 2.5" 3" 4"
Long bristle for durability and superior finish. Wooden handle for comfort in use. Rated 2 out of 5 by syafiq096 from Worst brush Bought two, used only one. The handle was sticking to the hand maybe is the paint finish on the handle. 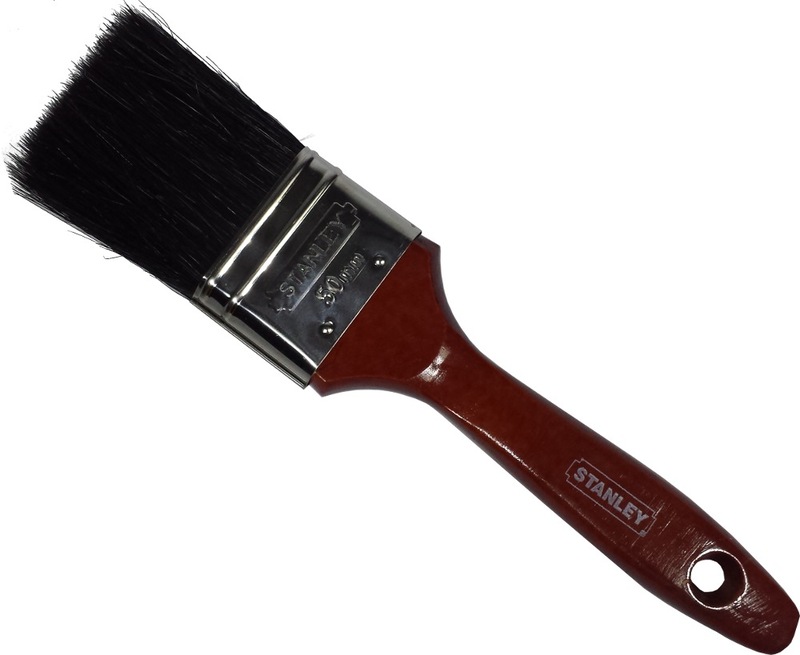 The bristle is coming out of the brush when painting.